And may last till the next weekend ends. 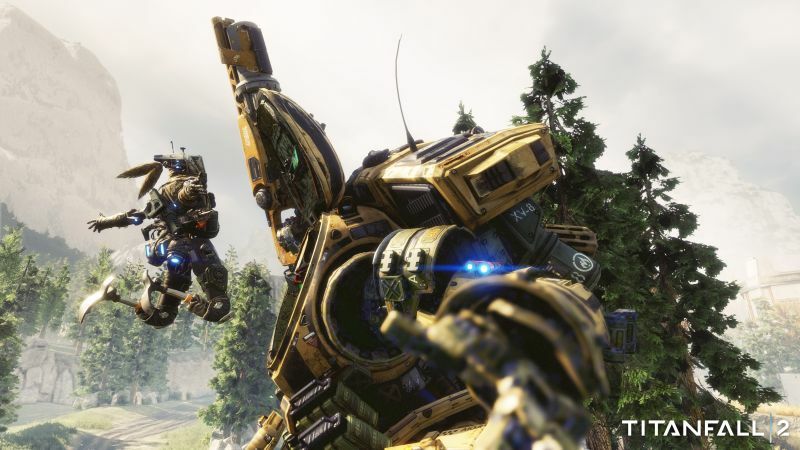 Respawn Entertainment’s Titanfall 2 will be at Gamescom via a special multiplayer stream beginning tonight to show off all the action. Fans will have their chance to try out the game for themselves thanks to an upcoming open technical test. This seems to indicate the technical test will begin this weekend and run until the end of next weekend. So basically from August 20th till the 29th or so. We’ll have to wait until official confirmation from Respawn but the technical test does seem like it will wrap up within a week. No details about the technical test have been revealed except that PC players won’t have a shot at it. 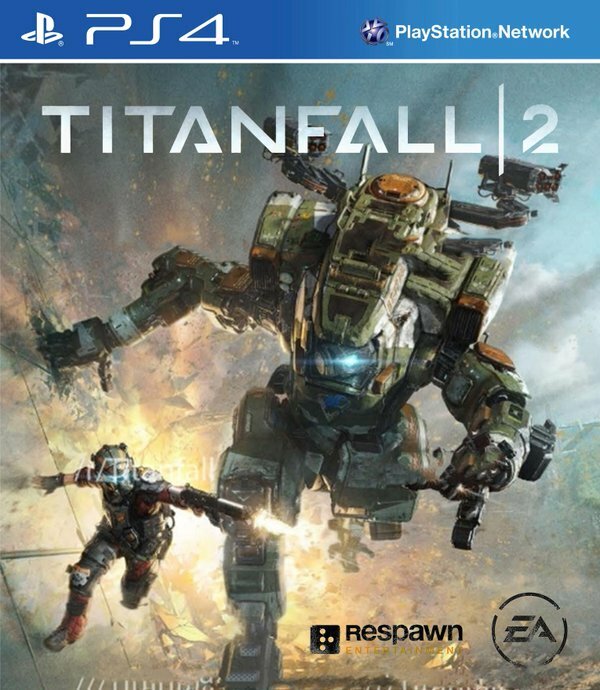 Titanfall 2 is out on October 28th for Xbox One, PS4 and PC otherwise.